I’ve never been a real fan of the hype surrounding “New Years” I mean hanging out with a few good friends is great don’t get me wrong. But more often than not there’s someone passed out before 12am and there’s someone who’s got to clean up the mess the next morning we’ve all been there. Needless to say when I was tentatively asked “Why don’t you come to Clarens?” over New Year I jumped in on that, almost quite literally. New Year/New Car – I think so! Sometimes things come together and well sometimes they don’t. Although this time they did. 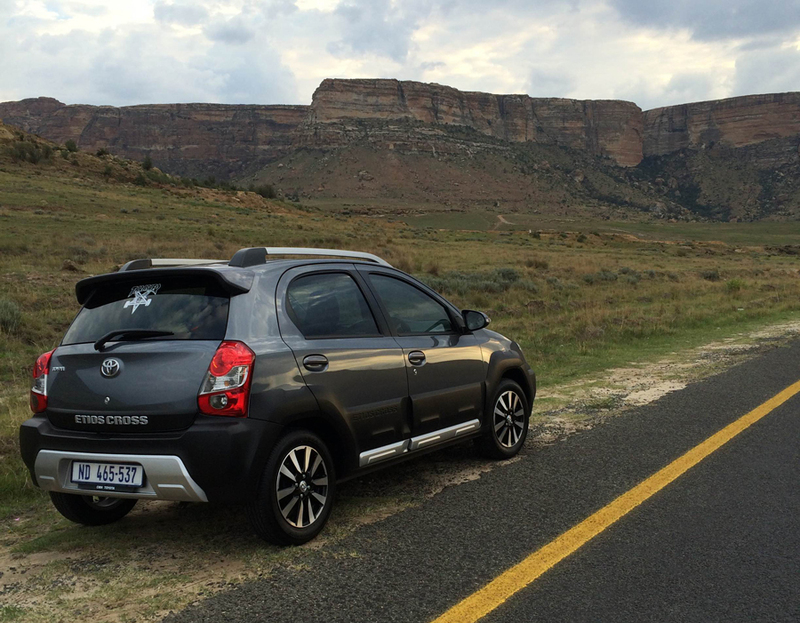 I just traded in my old car and took delivery of this Toyota Etios Cross on the 31st so what better way to test it out then a rather easy 350km drive into the Free State to Clarens, right? 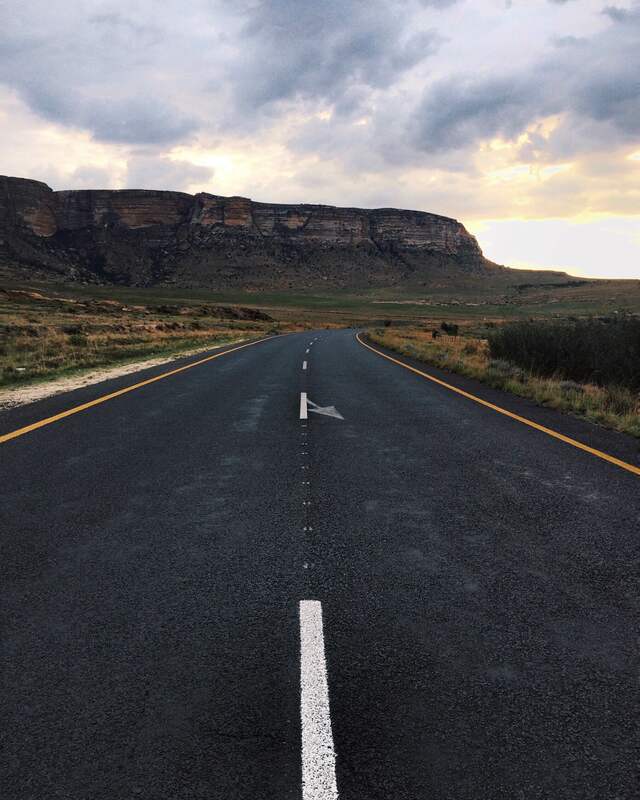 Golden Gate National Park, on route to Clarens. 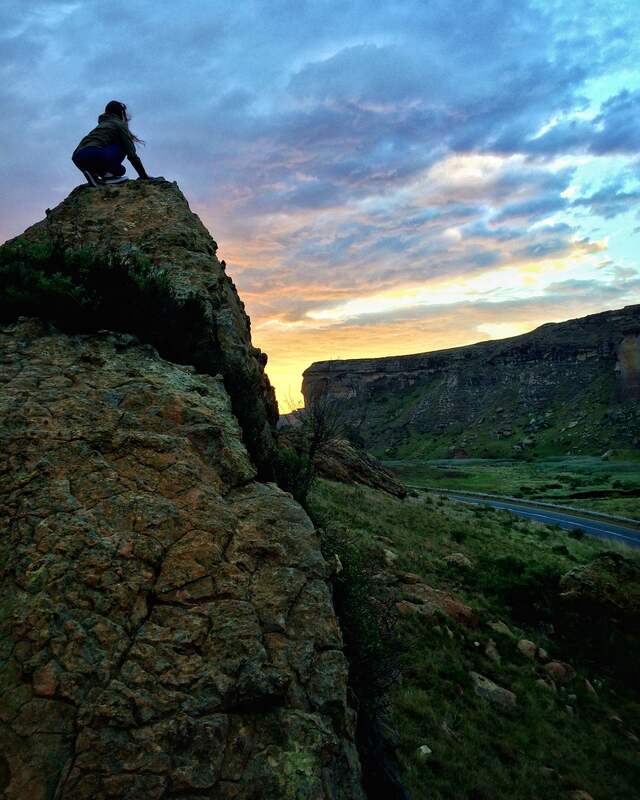 It’s not the first time I’ve been to Golden Gate or Clarens, in fact I was there about two months ago. 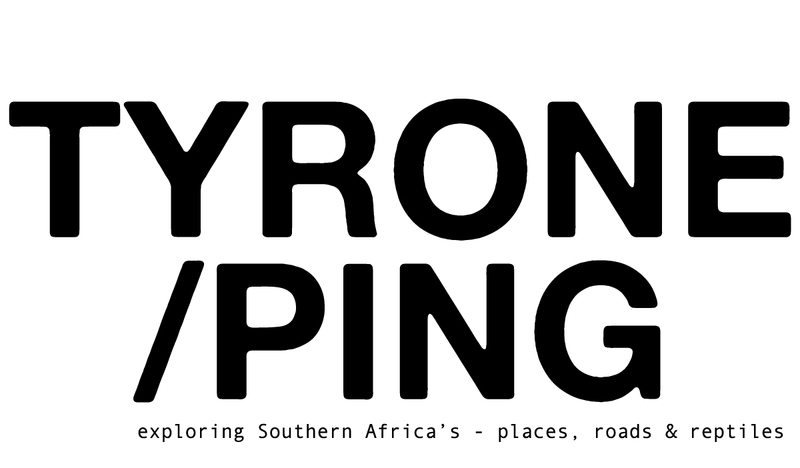 It’s HOT, temperamental and has some of the most stunning mountainous driving roads anywhere in the country. 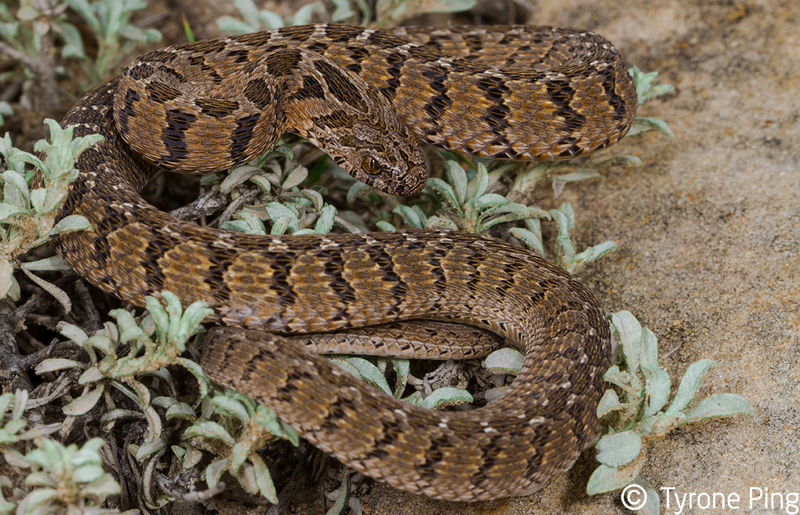 Anyone who has spent more than 2 and a half minutes would know I have this thing for finding any sort of reptile or Amphibian I can so this would be no different. Aurora House Snake Close Up. Aorura House Snake which had just eaten a bird. Olive Snake another road kill victim. 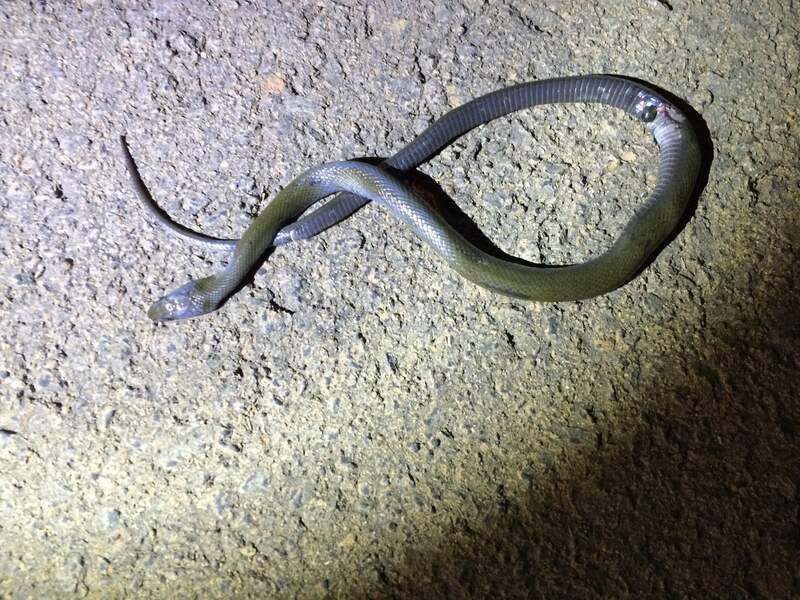 Two Aroura House Snakes Found Not Far From One Another Also Road Kill. 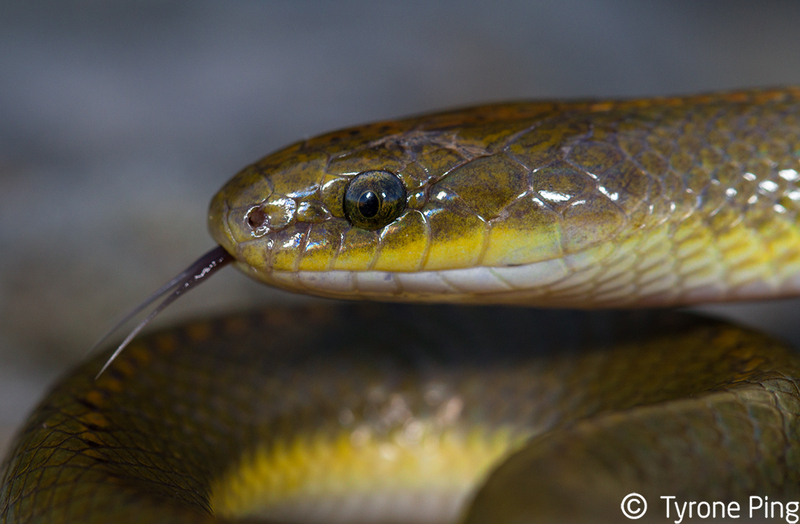 Okay, that was fairly gruesome but here’s a live Aroura house snake. Not everyone’s ideal “New Years” jol there, but then again I’m not all about that life anyway. 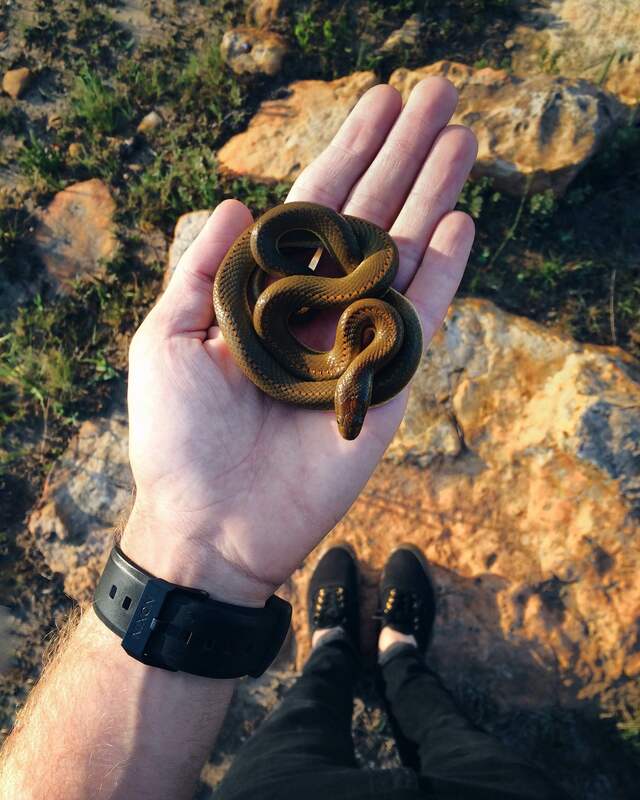 This entry was posted in Photography, Reptiles, Road Life, Social Media, Travel and tagged Adventure, Clarens, Herping, road life photography, Snakes, South Africa, travel, Tyrone Ping. Looks like a fantastic trip Ping – those Auroras are stunning! 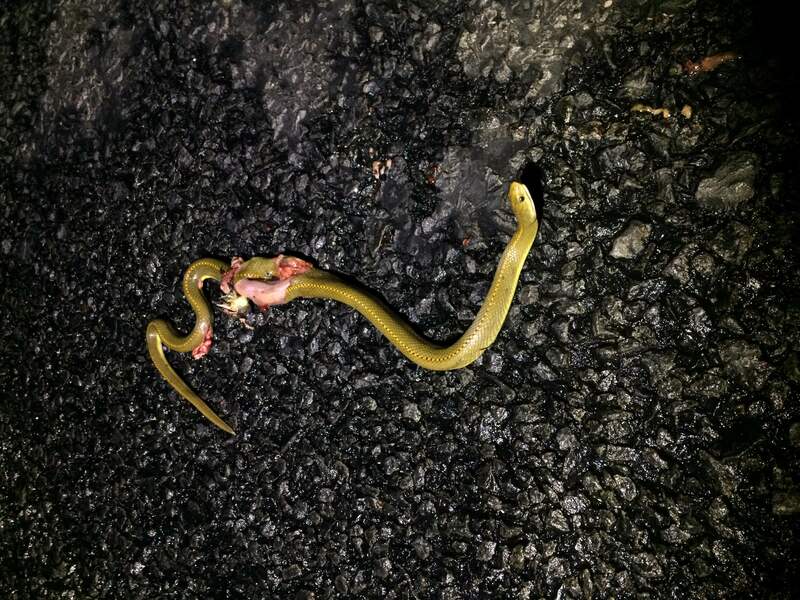 Sad about the roadkill – I would be interested to read the stats about how many herps are killed annually on SA’s roads. Must be millions. 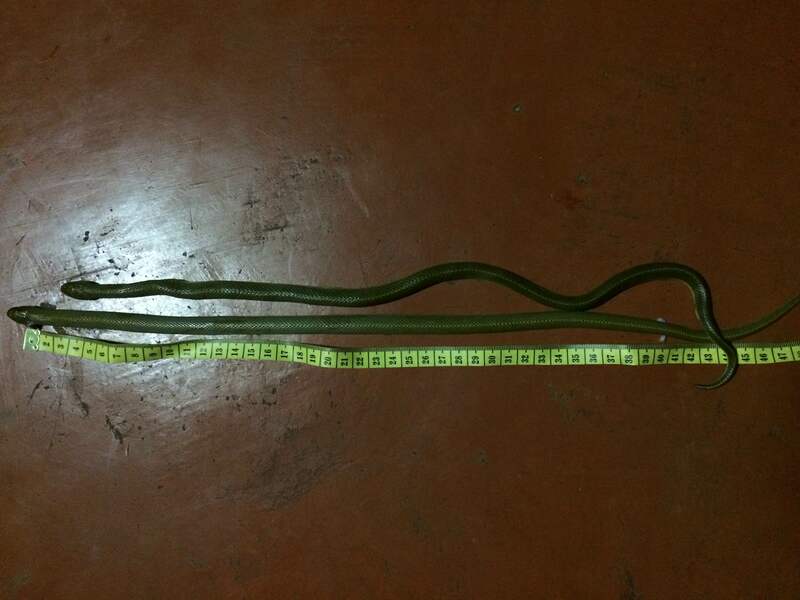 As if they don’t already have enough to deal with in terms of habitat deterioration, the pet trade etc. 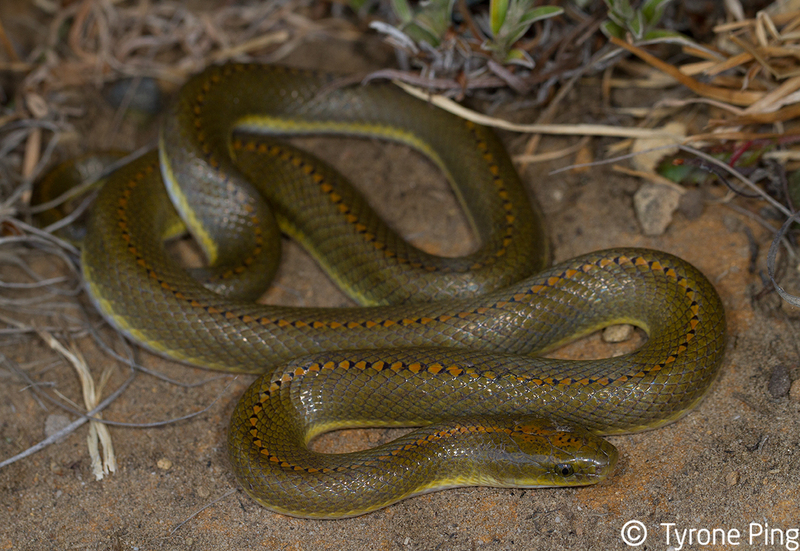 Did you find any Delalande’s Sandveld Lizards? 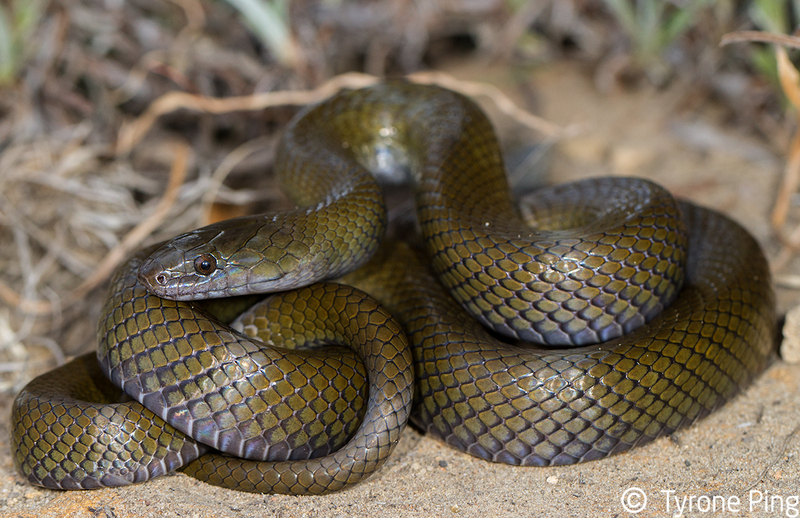 I have had them in the area before – must be one of our most attractive lizard species. Oh, and hope the Etios will bring you many Ks of smooth cruising! 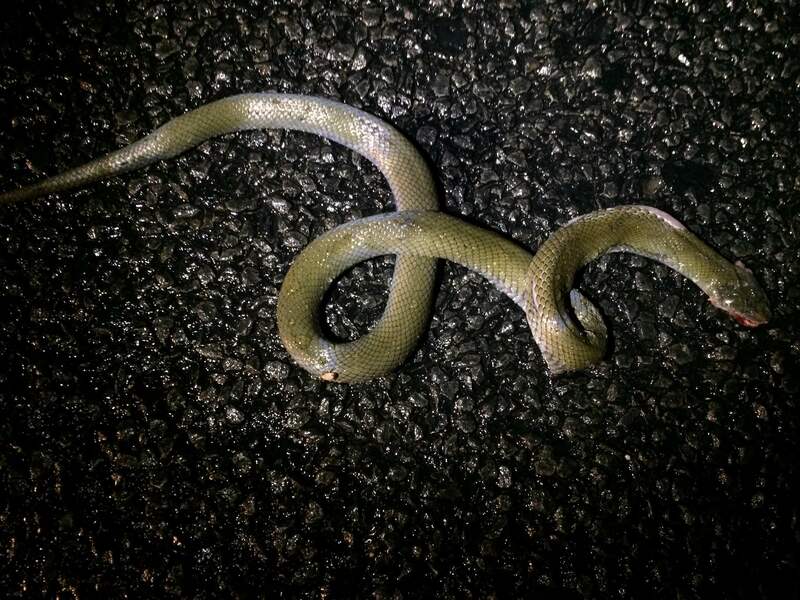 There were large numbers of road kills, for relatively quiet road through the park. I think on a daily basis you’re right the totals would be shocking. 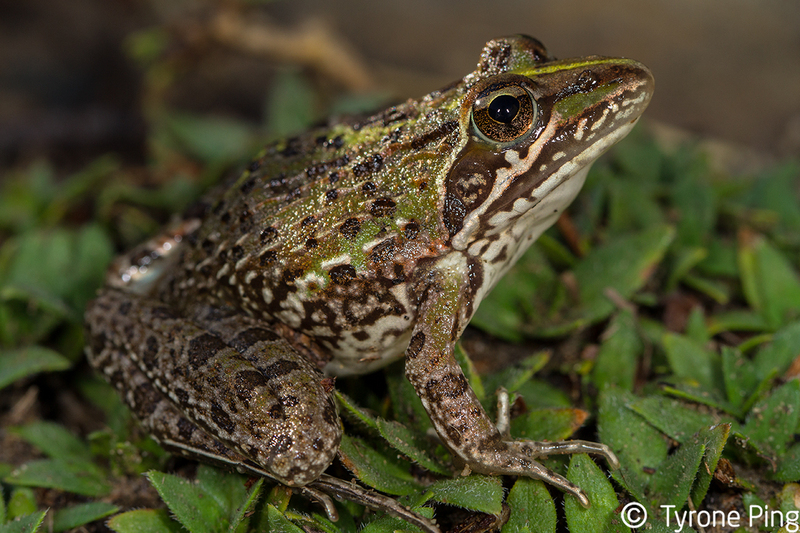 I didn’t see any Delalande’s this time around but plenty of Pedioplanis burchelli, but no decent images worth posting. Here’s hoping, still has a few 100 000’s left in it!